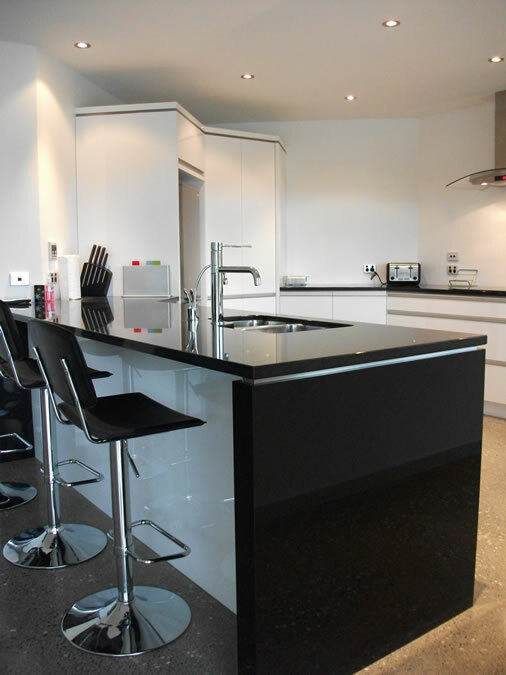 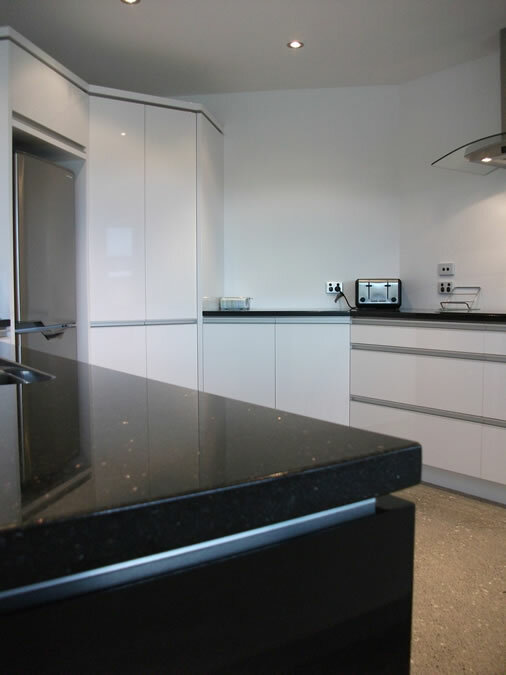 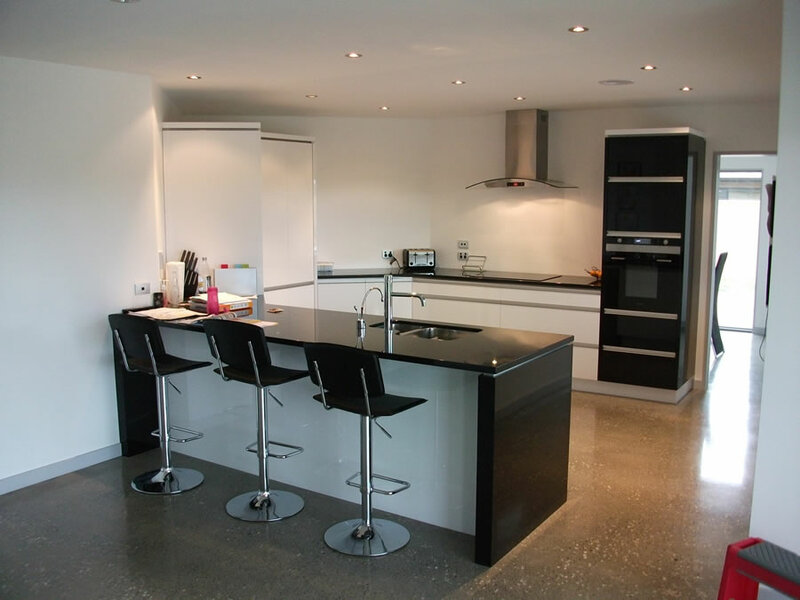 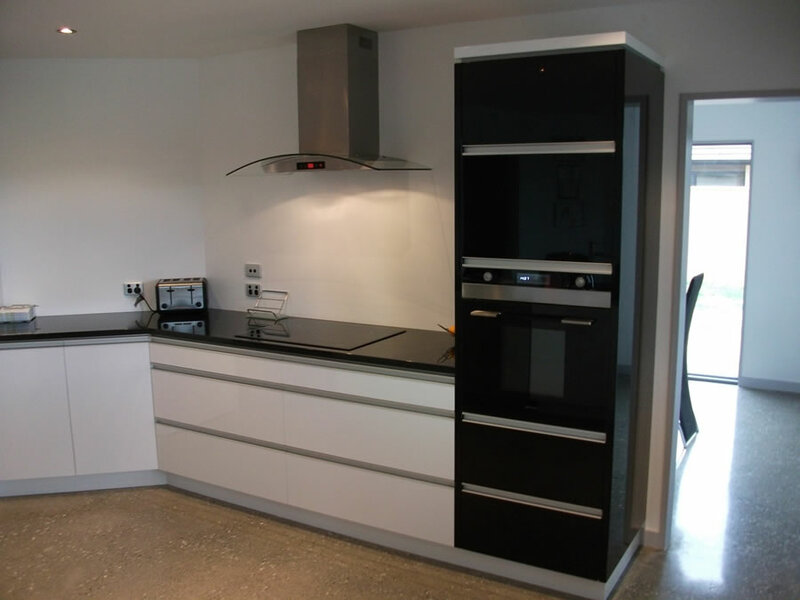 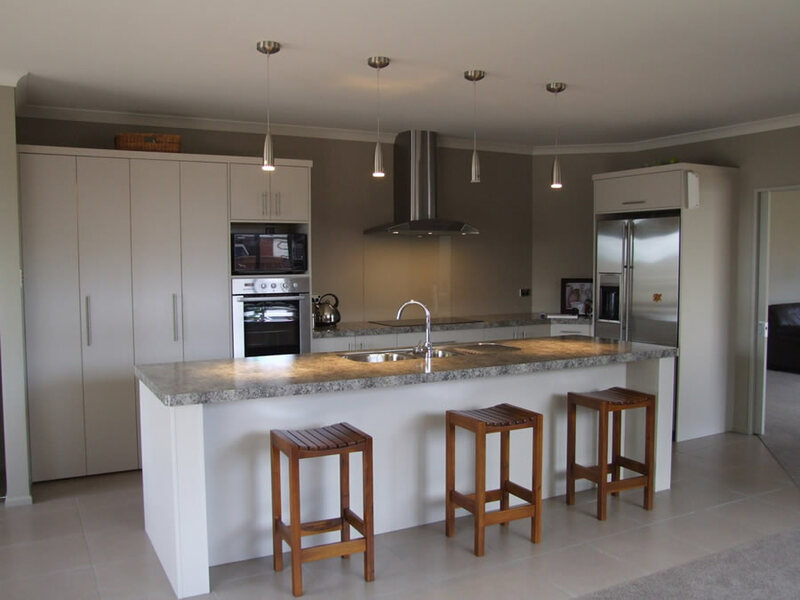 JS Kitchens has had over 20 years of experience crafting kitchens for all budgets and style requirements. 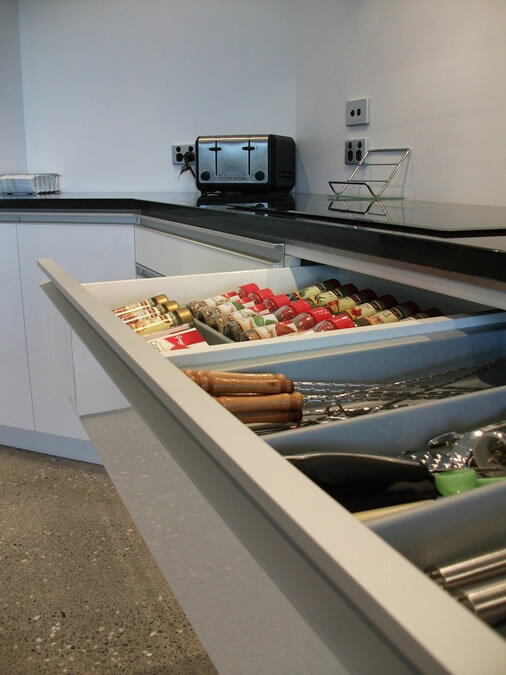 We use the best hardware and materials on the market, and guarantee your kitchen is built to last. 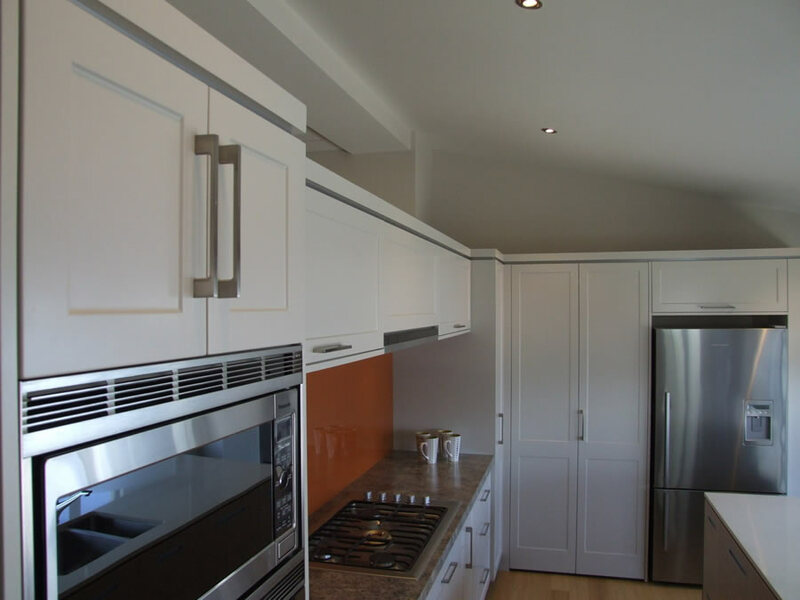 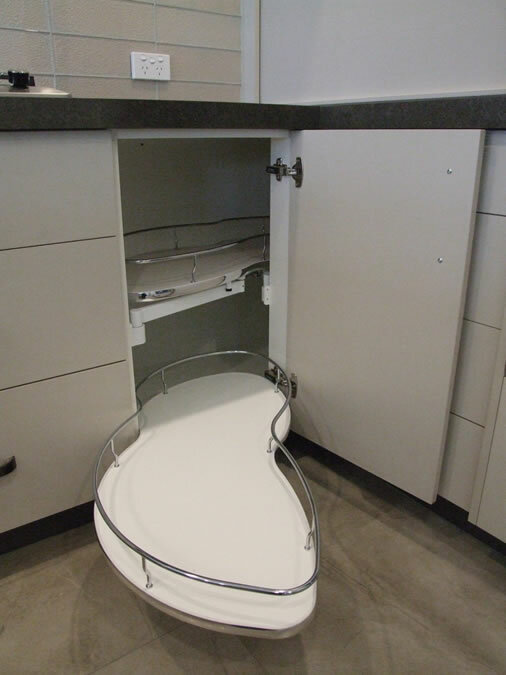 From kitchen design, to manufacture and installation, we take care of every step in the process. 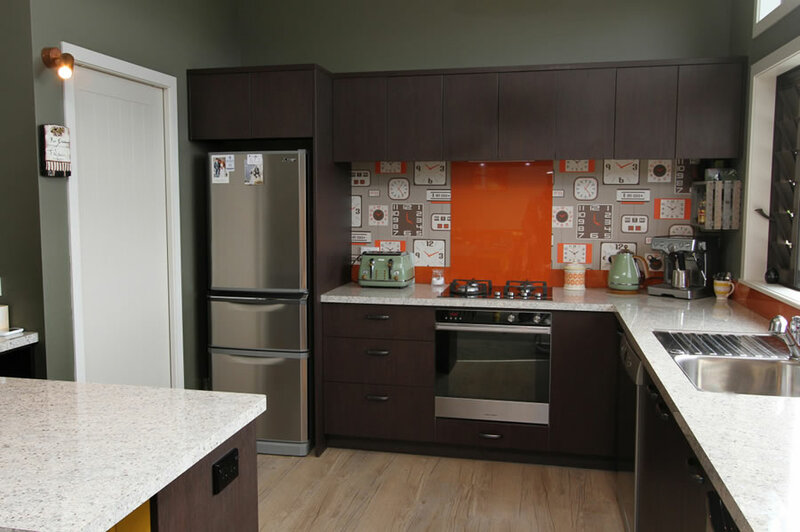 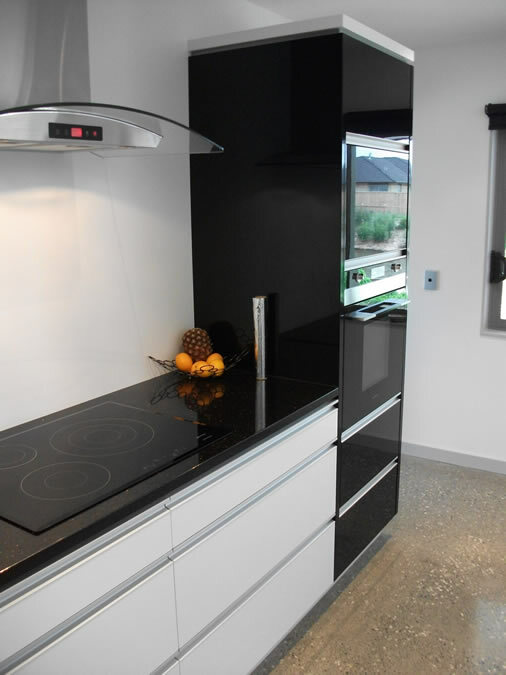 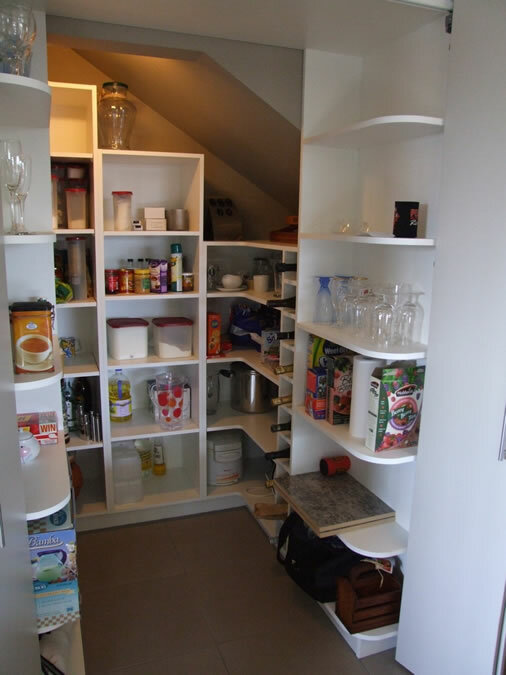 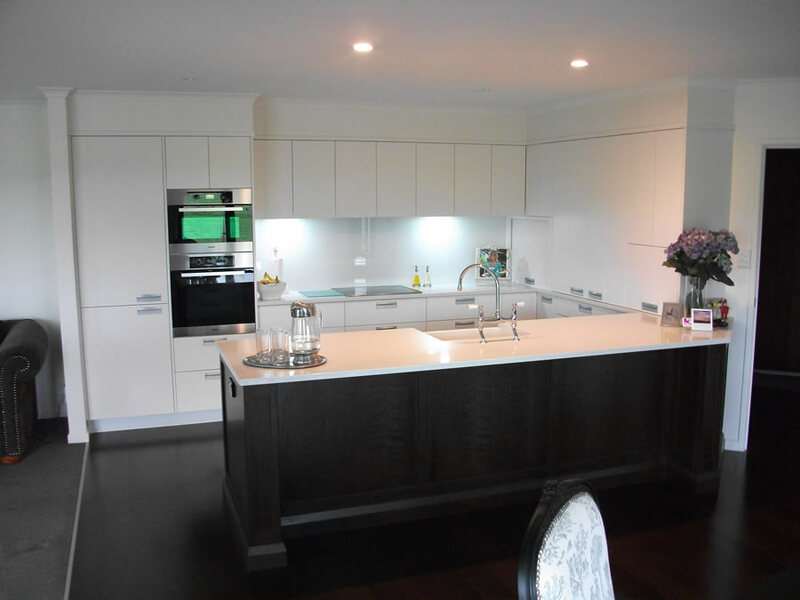 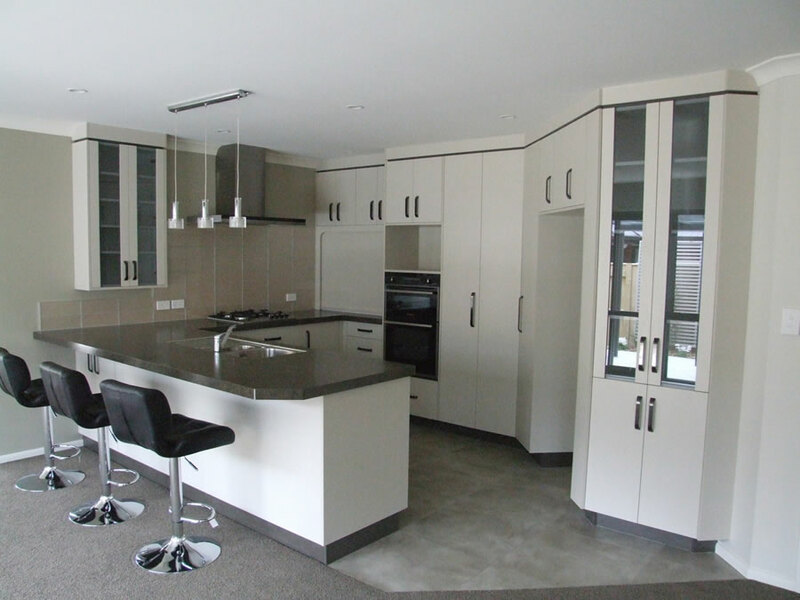 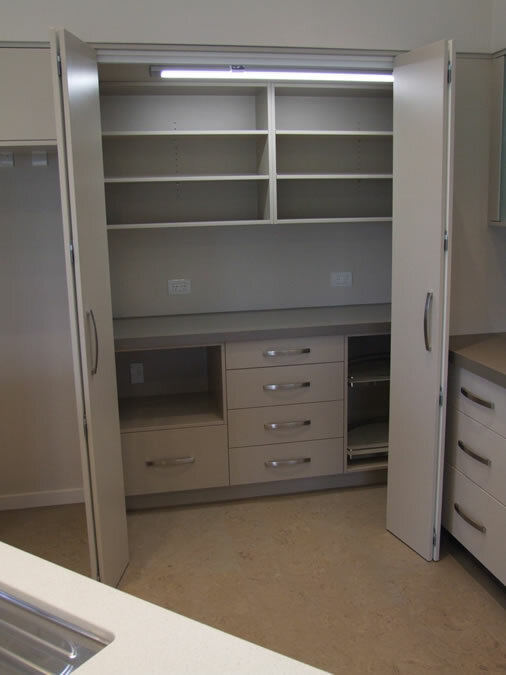 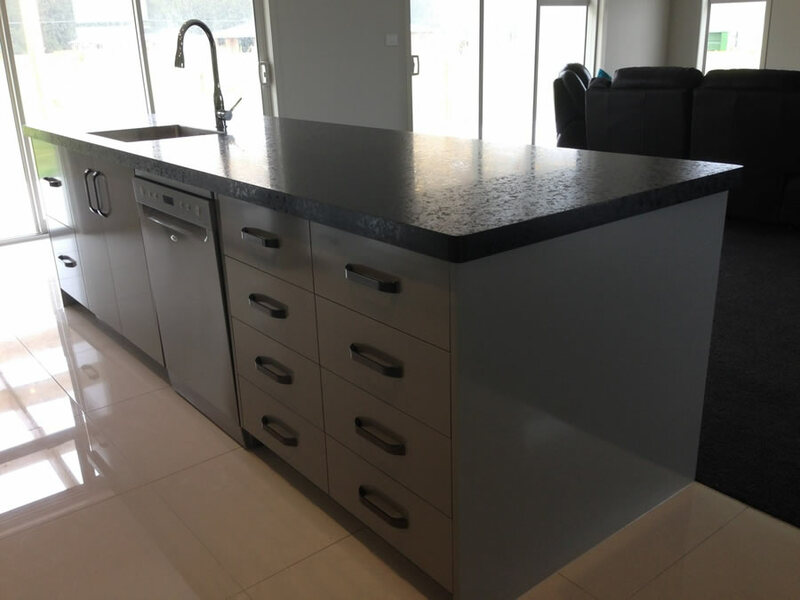 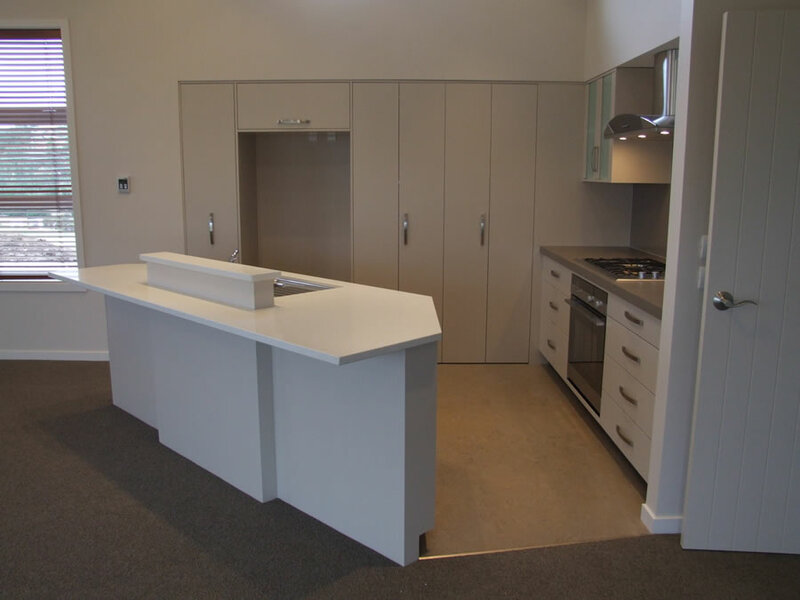 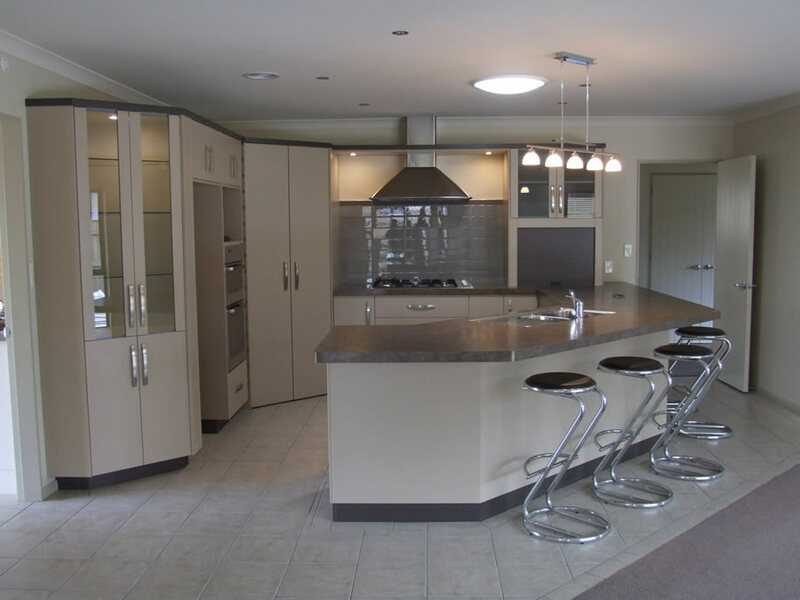 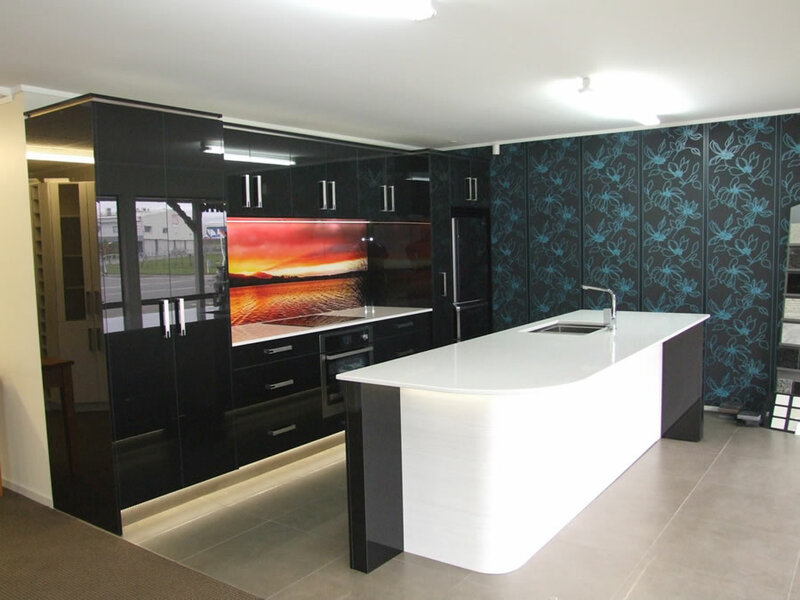 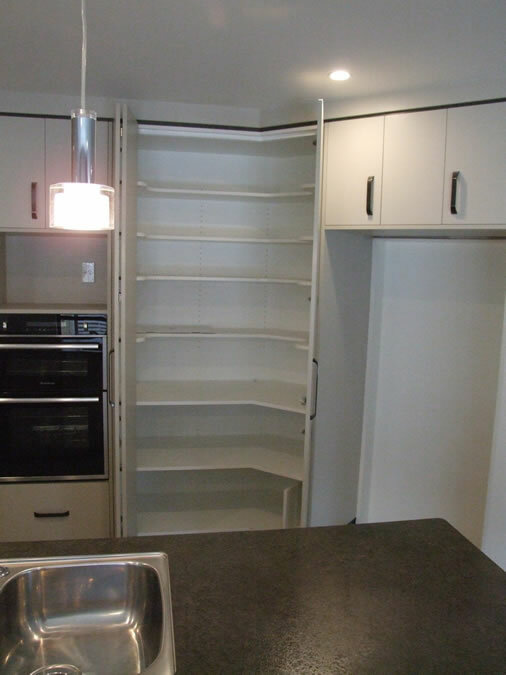 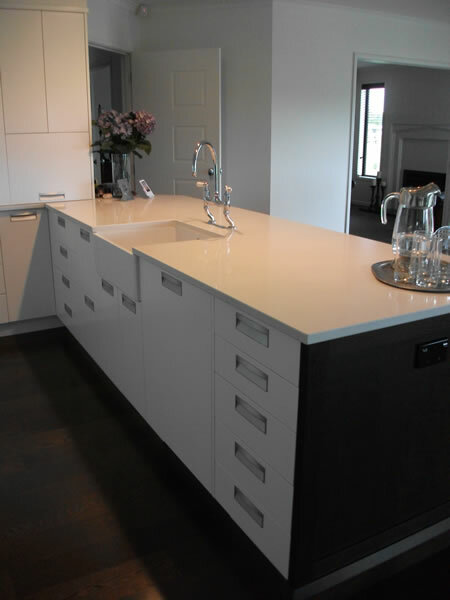 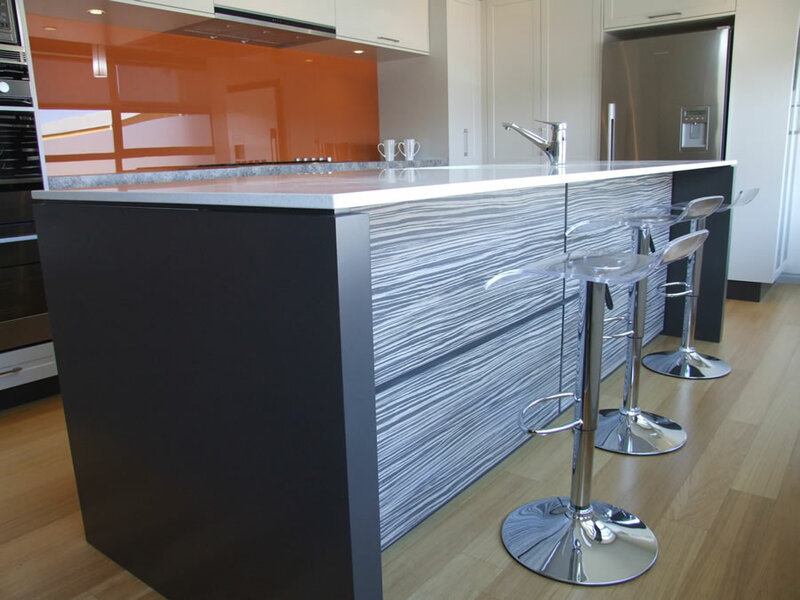 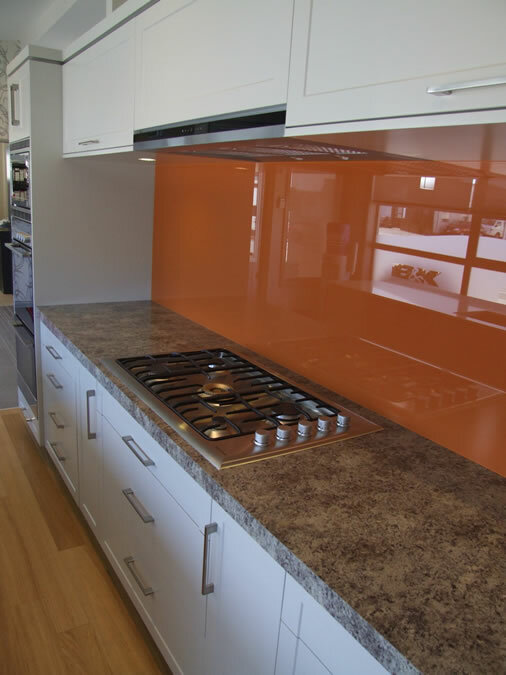 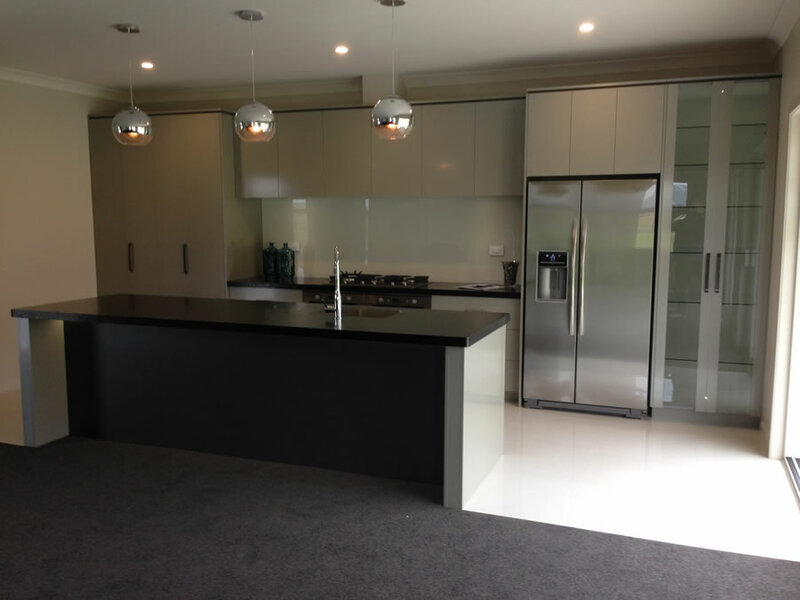 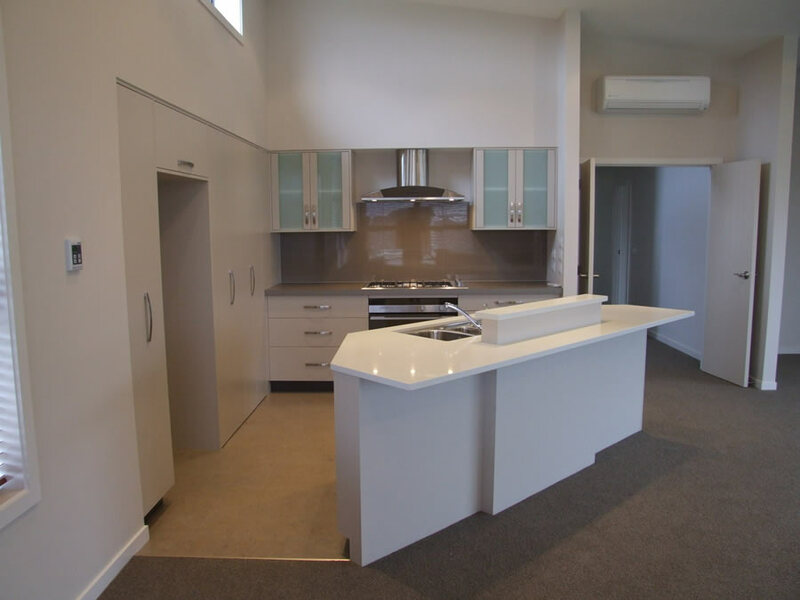 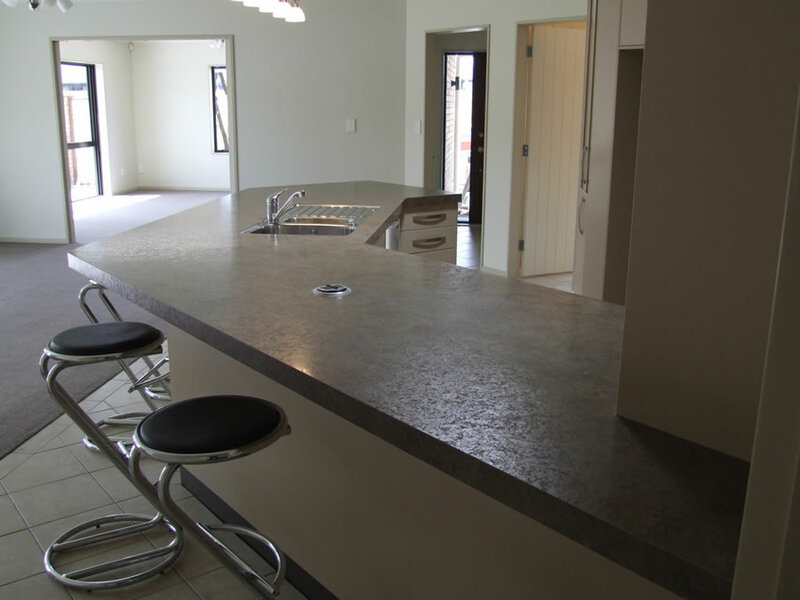 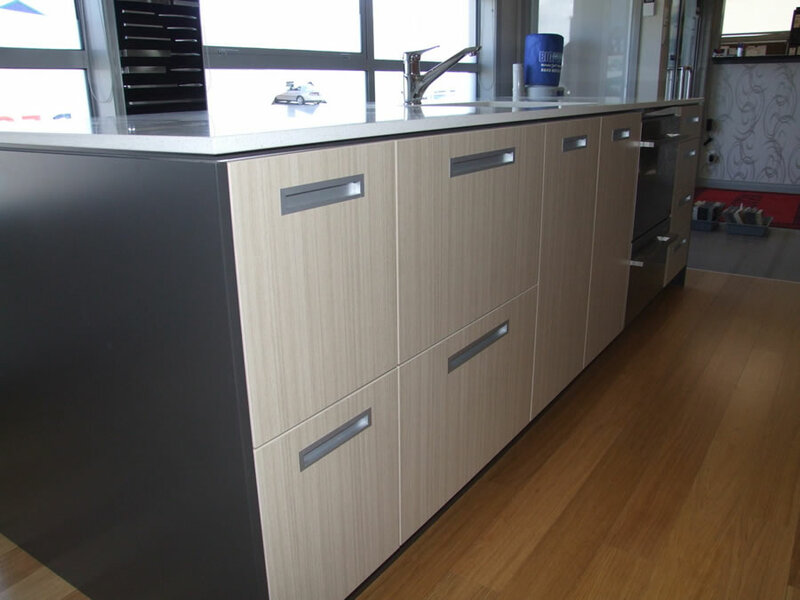 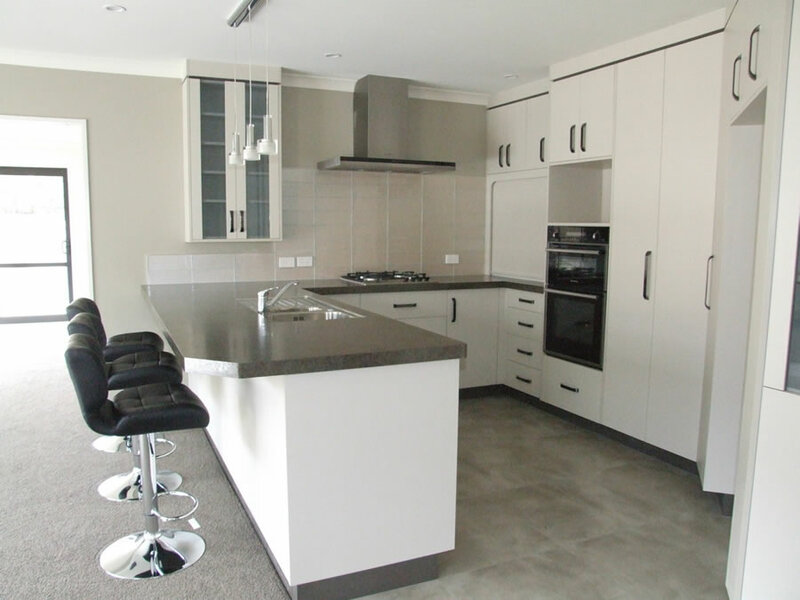 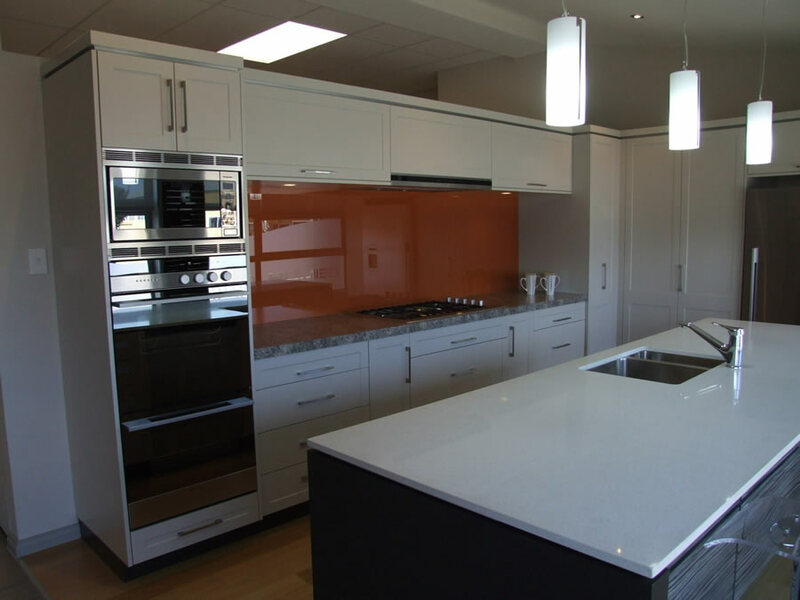 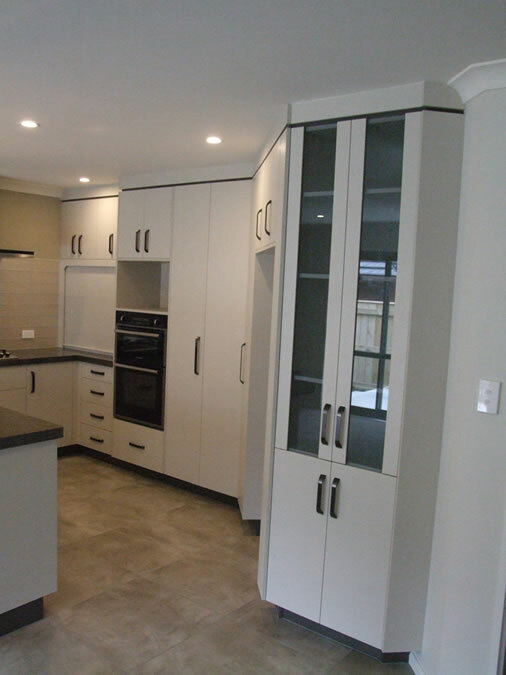 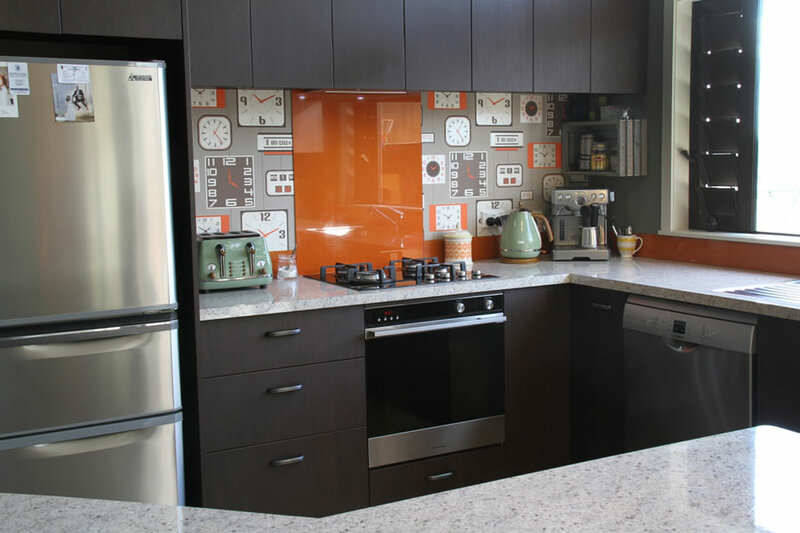 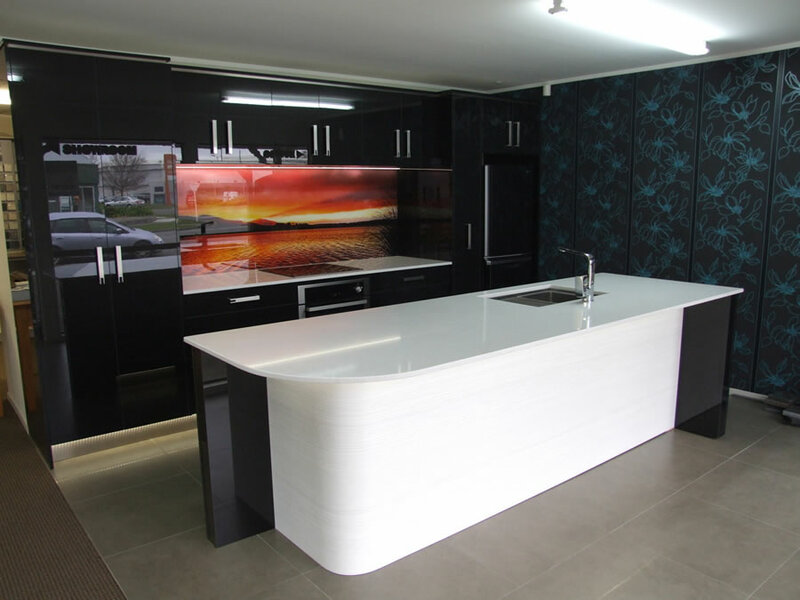 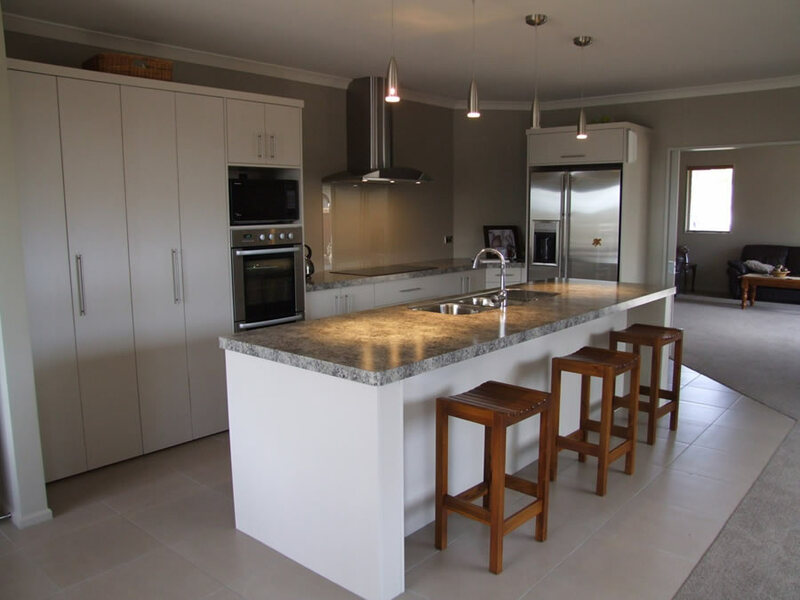 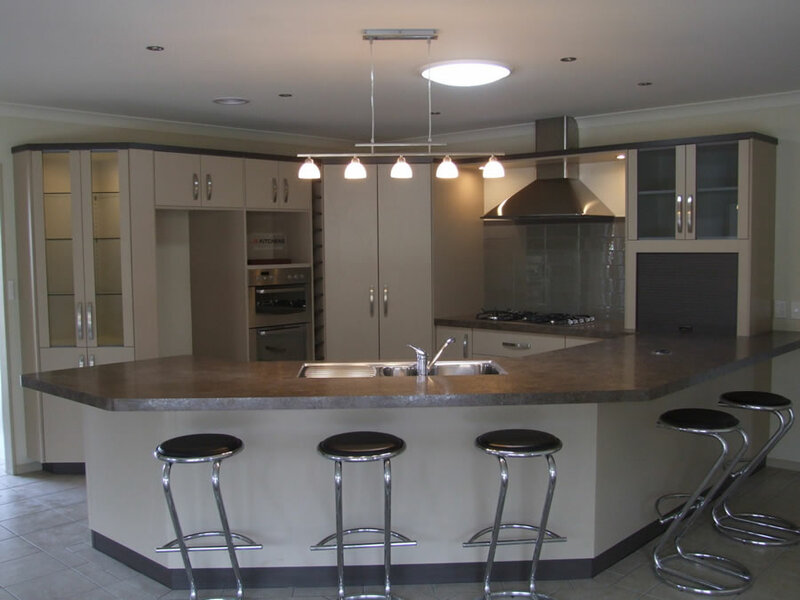 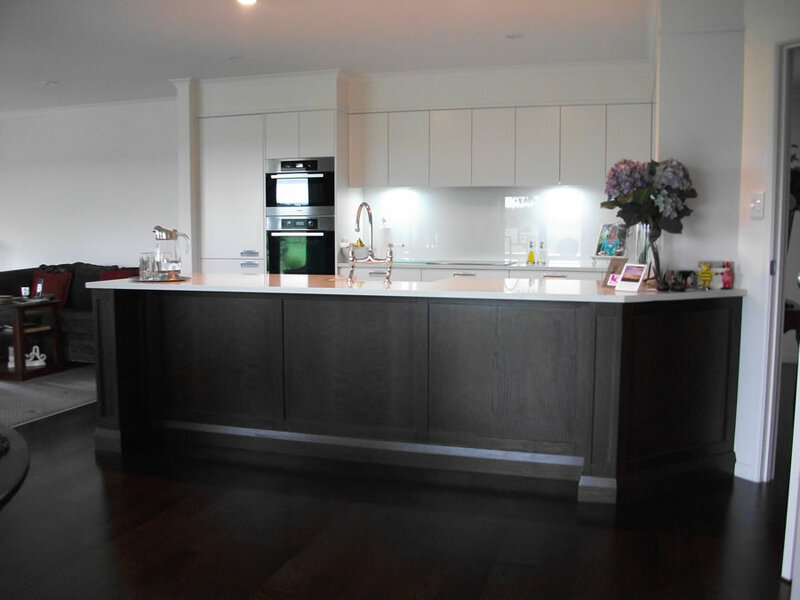 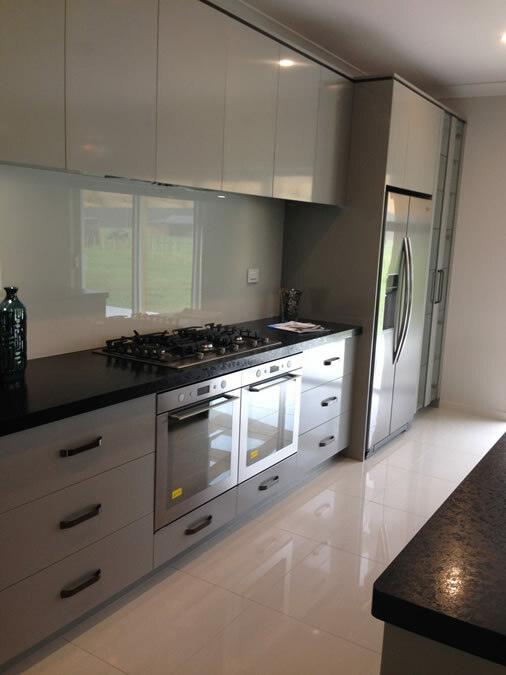 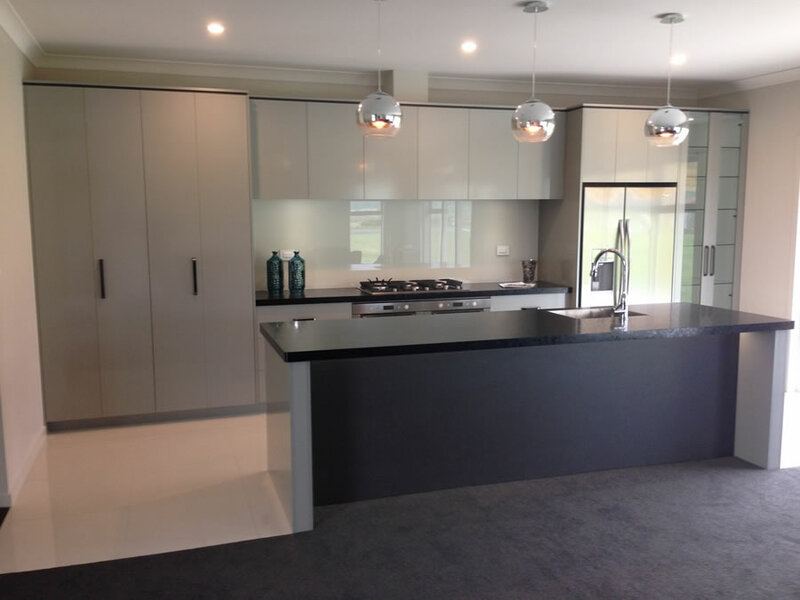 We build kitchens throughout Palmerston North and Manawatu. 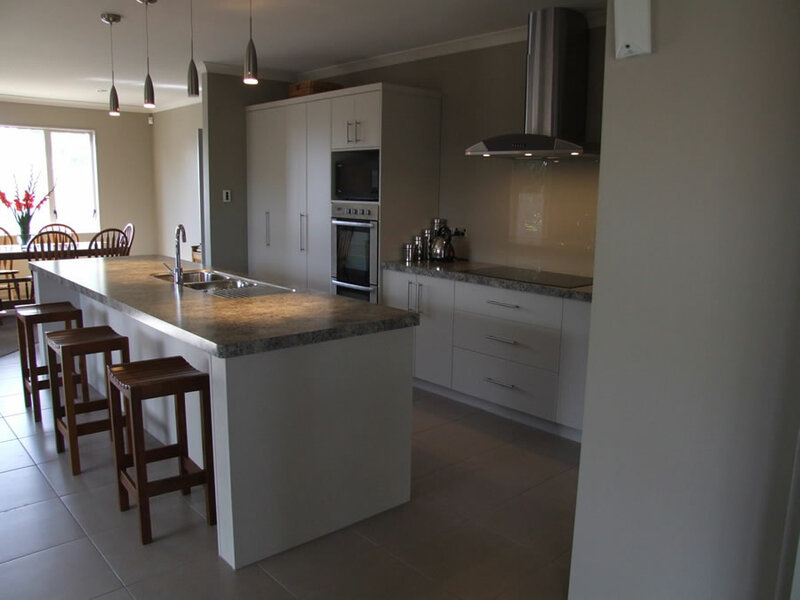 We also cater to the Wellington market, including Porirua, Hutt Valley, Wairarapa, and the Kapiti Coast.